And that Coloring Book will be avail”ble "every”here" in less than two weeks. In 2014, Childish Gambino teased on Twitter that him and Chance the Rapper were working on a collaborative EP. The rumored project has still not seen the light of day, making overzealous fans question its existence. 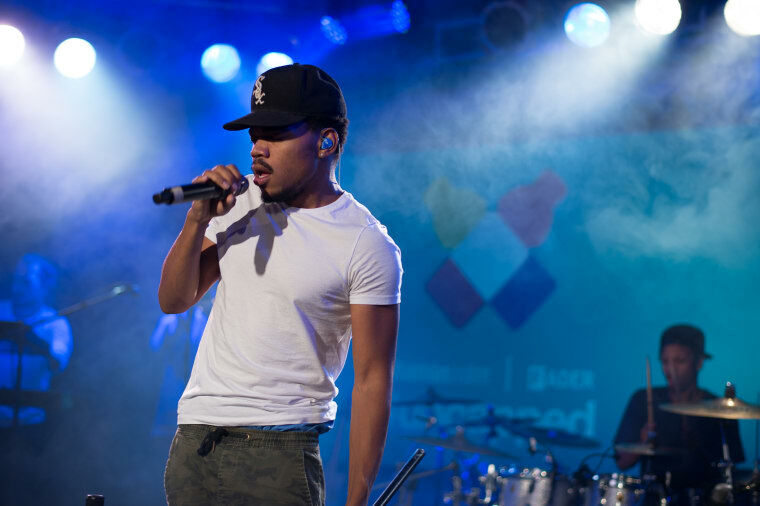 Yesterday, in light of the release of his third full-length Coloring Book, Chance the Rapper hosted a Reddit AMA. When a user asked him if the "Chance and Childish Gambino collab album/mixtape" still existed, Chance merely replied, "Yes," with no further details. During the length of AMA, Chance the Rapper mostly answered questions regarding Coloring Book. When a fan asked him if Apple Music-exclusive project will be available on other platforms, Chano replied, "in less than 2 weeks it will be everywhere." Additionally, Chance promises a live tour soon; in response to a fan asking if he has any plans to tour, the rapper responded excitedly, "YES. SOON." 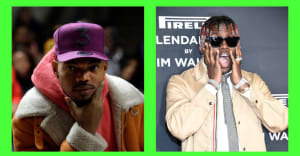 Read the entire Chance the Rapper AMA here.